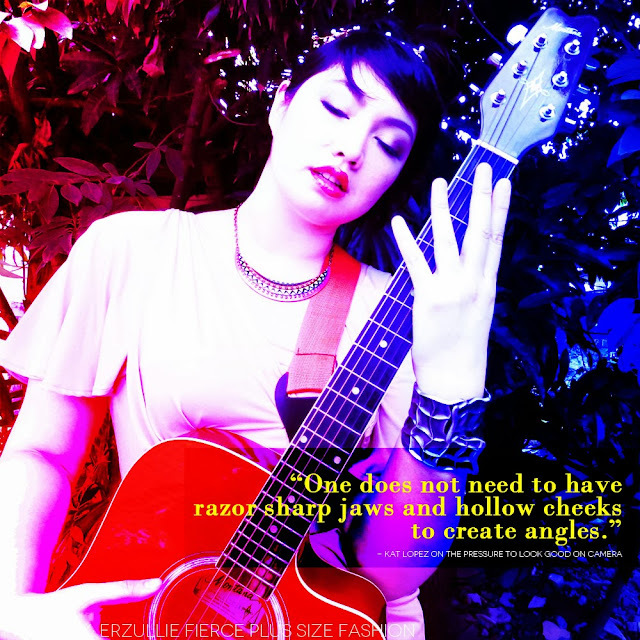 It’s easy to get lost in everything that you are passionate about, but somehow Erzullie Icon and Plus Size Model, Kat Lopez, has found a way to merge both music and modeling into one straight course. 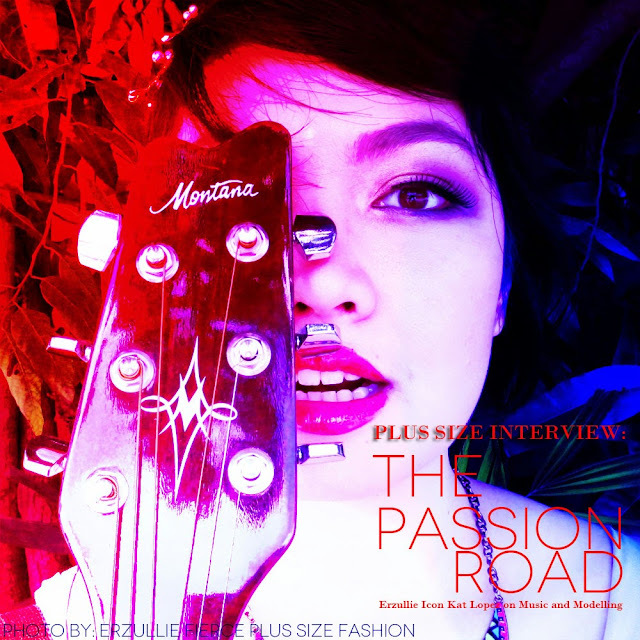 We sat down with her for a short interview about living her dream life with passion and creativity. 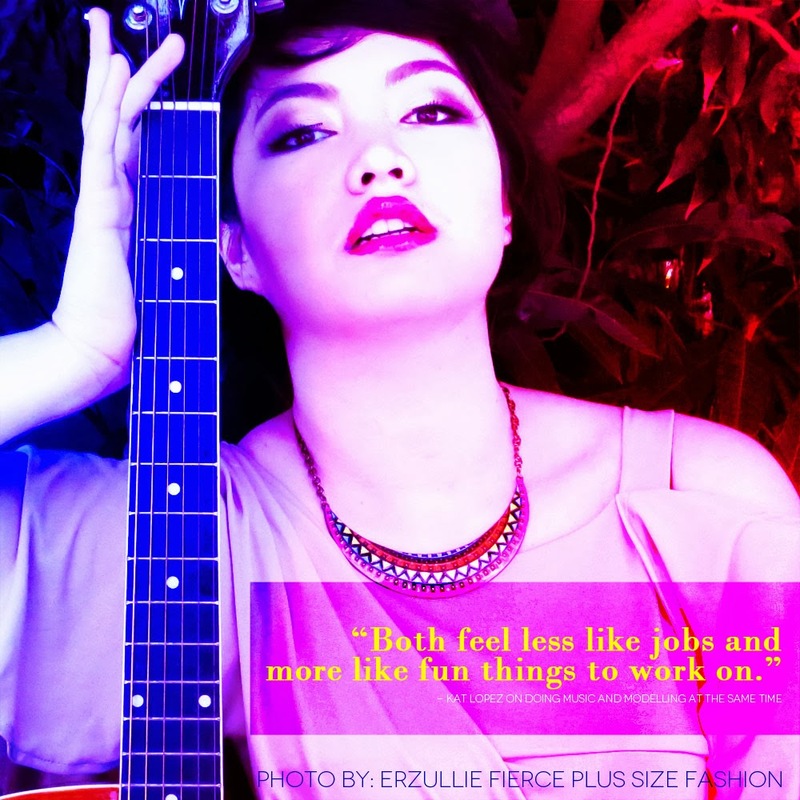 #1 Aside from being a plus size model, you are also a singer. How is your career so far? I’m doing my usual things for my profession and my creative endeavors. I’ve written a few more songs and am continuing to promote our single. 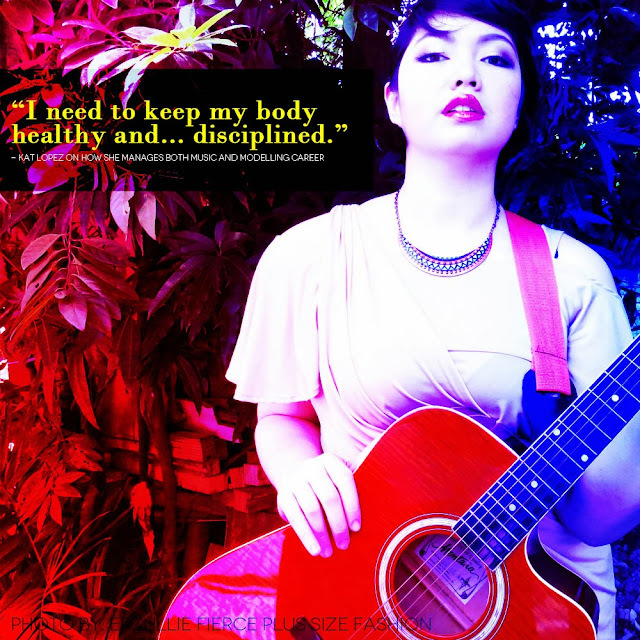 I recently did a concert in Quezon City. Other artists that performed where Apl de Ap, Q-York and Slapshock. That show had an awesome crowd to perform in! Everybody was swaying their arms to the songs and just having a good time. 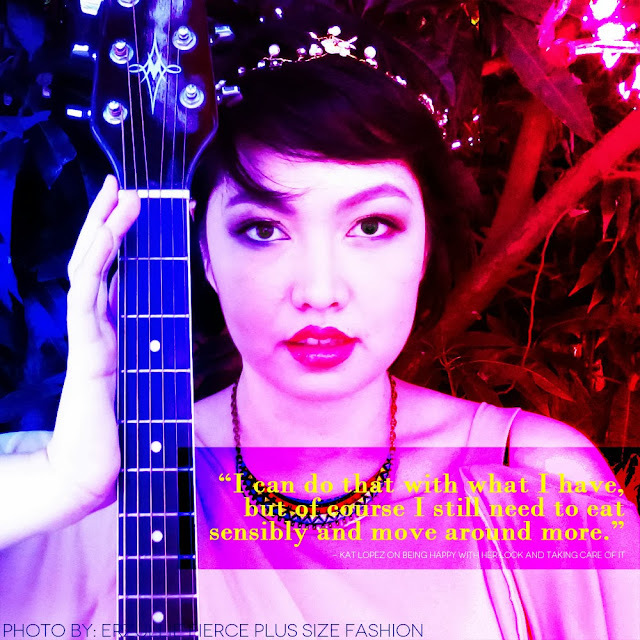 #2 The music industry has a demand body-wise, how do you cope since you are also a plus size model and an advocate for it? There is the pressure to look good on camera, to be as tight as possible on the screens. Being an Erzulliesta, I’m steadfast on the fact that one does not need to have razor sharp jaws and hollow cheeks in order to create angles on screen. I can do that with what I have, but of course I still need to eat sensibly and move around more. #3 How do you balance both careers? Surprisingly both of my works for the music and fashion industry demand the same things. They’re both very visual pursuits so I need to keep my body healthy. I need to be disciplined and keep a solid practice schedule. And most importantly, they both require heart and make me unleash the same kind of fire within my every time. I don’t feel like giving up one for the other because both feel less like jobs and more like fun things to work on. Whatever demands they require of me will be taken in perspective. We always think of being angry as a bad thing, but little do we know that being angry can actually be empowering. But of course it depends on your choice --- will you use this emotion negatively or positively? The negative kind is the one wherein you use anger to get back at that person (a.k.a. revenge) and forever forge him/her into your life story (even giving this person the award for the person that affected you the most --- yuck! Isn’t it?) Revenge, mind you, will eat tremendous amounts of your precious time, energy and effort. And personally, if this person already took and wasted some of those from your life, why give the person the luxury of having a second helping of it? Stop making his/her character stay longer in your life through plotting, implementing and relishing in your revenge. 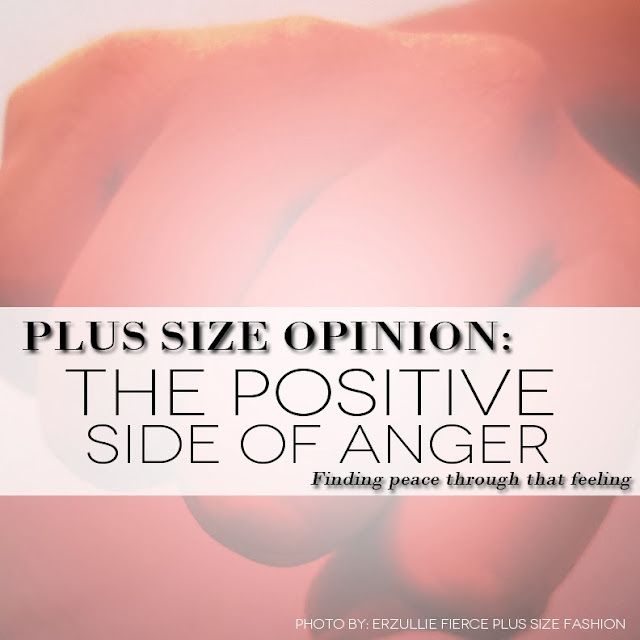 You could be just moving on to better things, embracing better experiences and letting new amazing people in, which lead us to the positive kind of angry. This kind is the one where you acknowledge that what this person did to you is wrong and because you are angry about it, you just cut him/her from your life, giving yourself freedom from the person, the situation and even the aftermath of it. In this sense, you have used anger to propel yourself to a new beginning. You have finally declared that he or she no longer has power over you and your life. This will immediately set you free and give you more room for a better situation. So feel free to use anger to make yourself and your life better, which is if you ask me, the better kind of revenge.